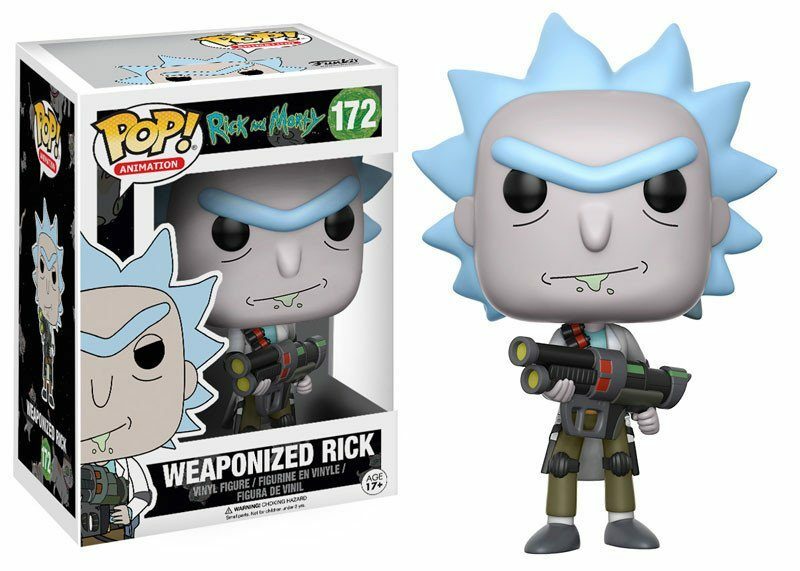 Wize Guys Collectibles | We'll WHACK the Competition! 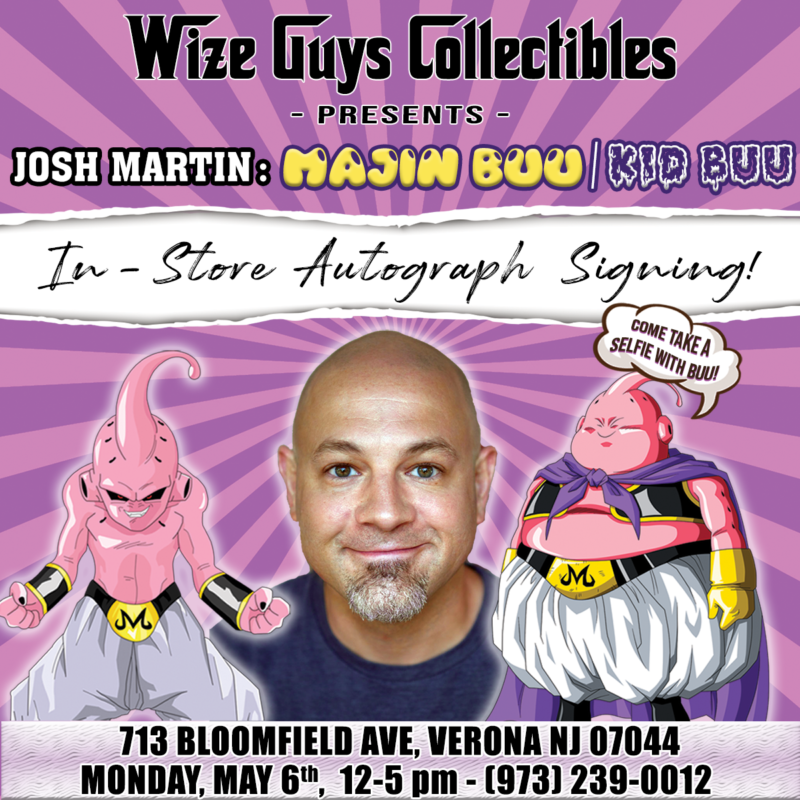 Josh Martin/Majin Buu Exclusive VIP Package from Wize Guys Collectibles! You want meet Buu? Well Buu want meet you too! Come visit the Wize Guys Collectibles store for our second celebrity autograph signing! 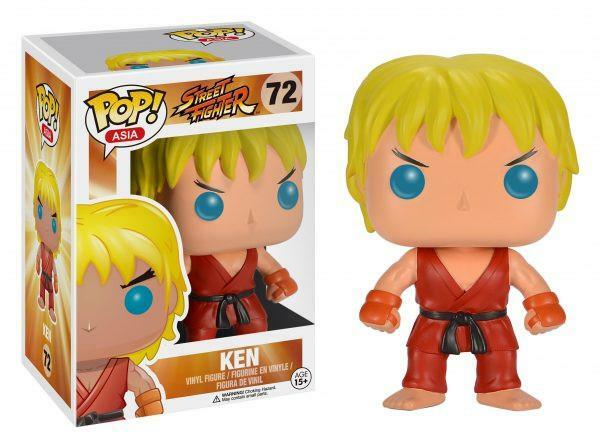 This exclusive package offered by Wize Guys Collectibles puts you right in the action with the legendary JOSH MARTIN! Wize Guys Collectibles will host voice actor Josh Martin! (1) Autograph on any item you like. (1) Photo of you & Josh with your own phone/camera. 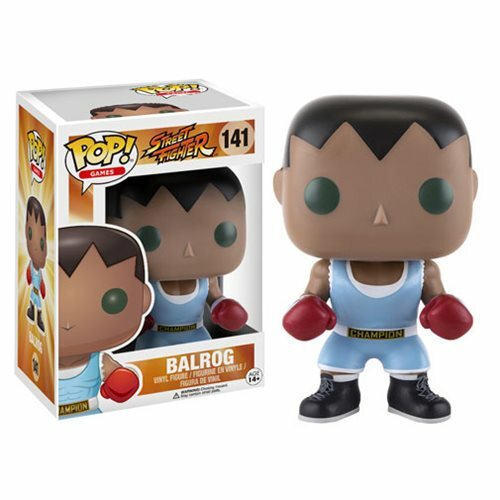 (1) Majin Buu Funko! 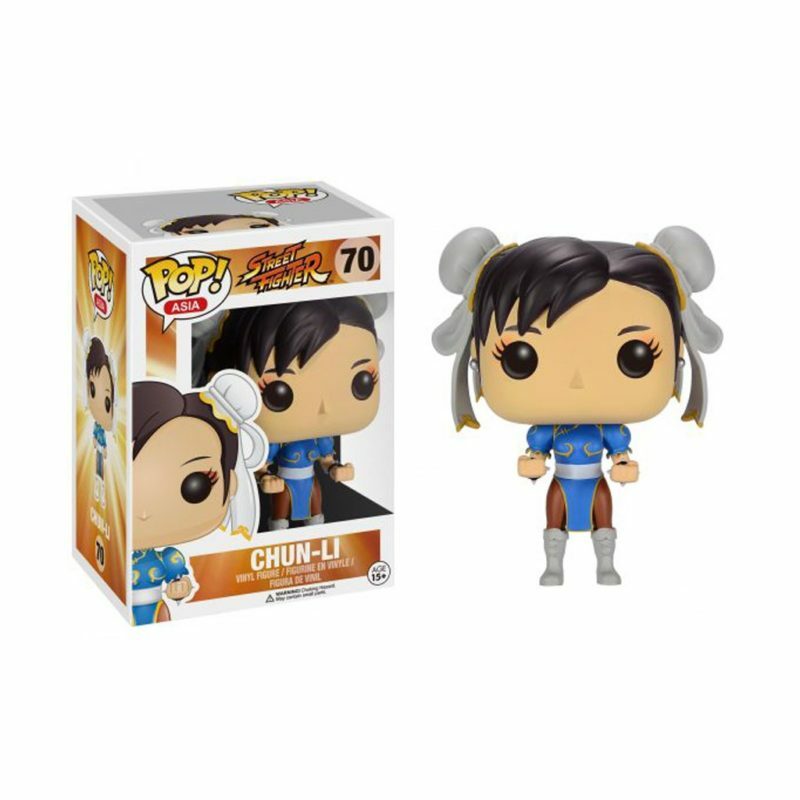 Pop vinyl figure. “Cut-The-Line” VIP Access that lets you skip the regular line! To use your VIP Pass, just walk up to the front of the line to our table and show us your receipt for this purchase. You will then receive your products and be the next person in line to meet Josh Martin! 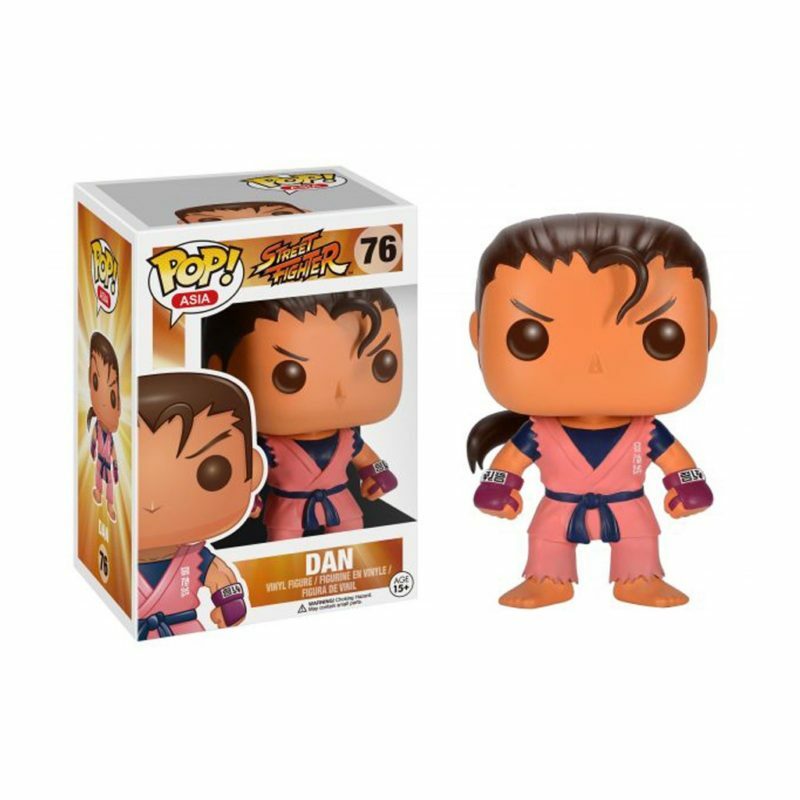 *Majin Buu Funko Pops & Poster Prints will be available for purchase at the table! Chris Sabat IT’S OVER 9000! 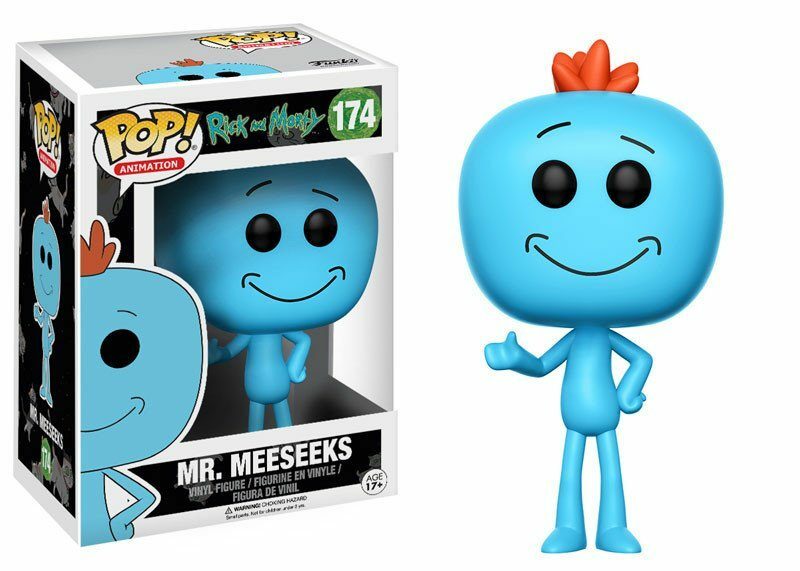 Exclusive Package from Wize Guys Collectibles! The power-level of this amazing deal is OVER 9000! Know what I’m Saiyan? 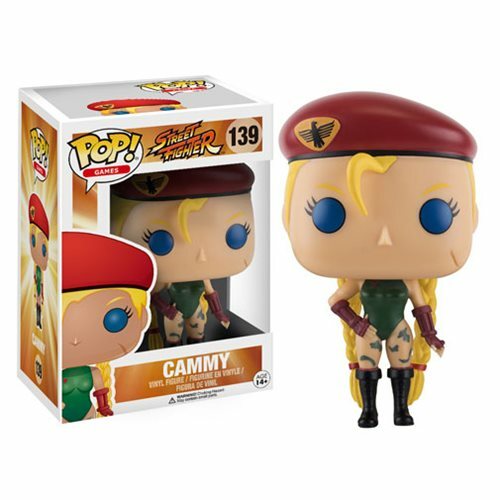 This exclusive package offered by Wize Guys Collectibles puts you right in the action with the legendary CHRIS SABAT! (1) Photo of you & Chris with your own phone/camera. 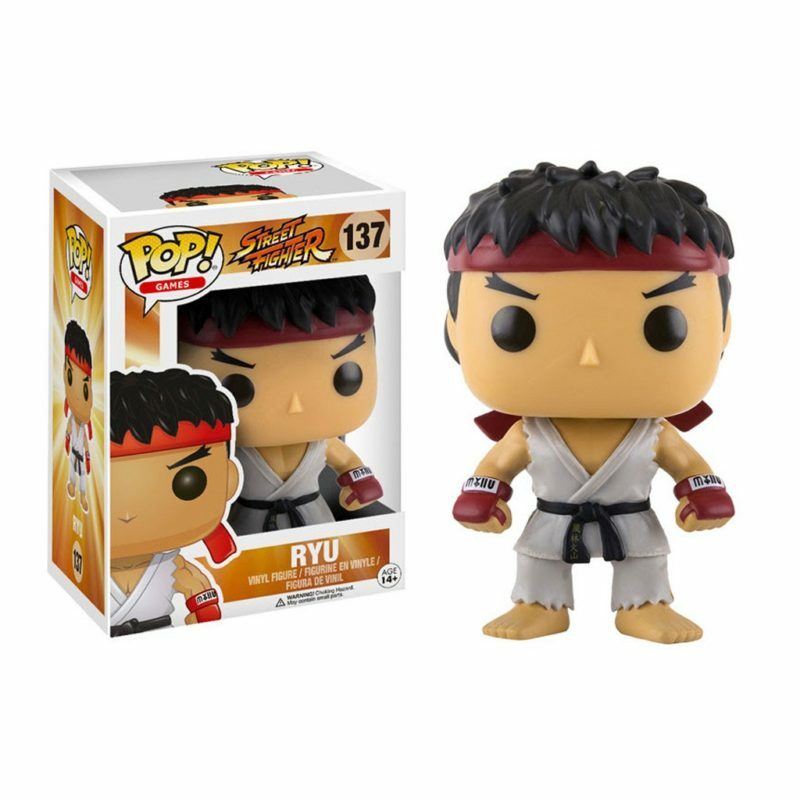 (1) Funko! 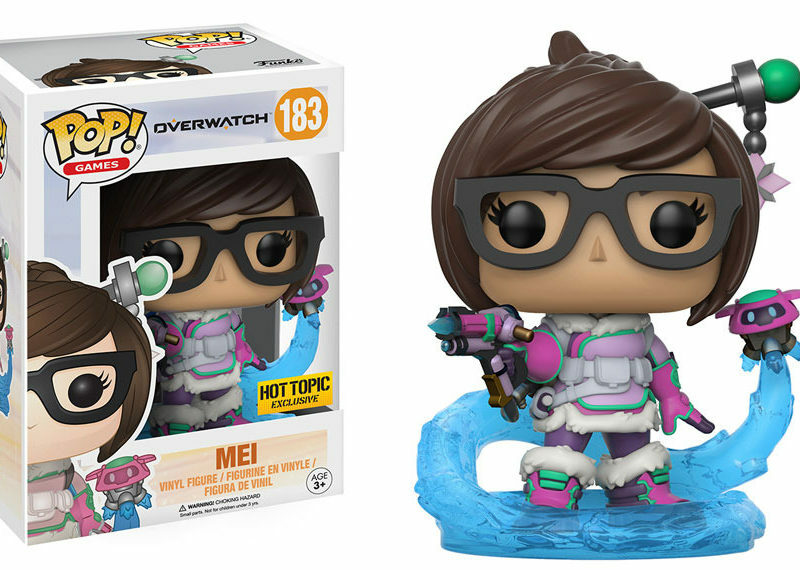 Pop figure. You can choose from Vegeta or Piccolo. (1) Limited Edition Dragon Ball Z Art Print commissioned just for AnimeNYC 2017. “Cut-The-Line” VIP Access that lets you skip the regular line for Chris Sabat! 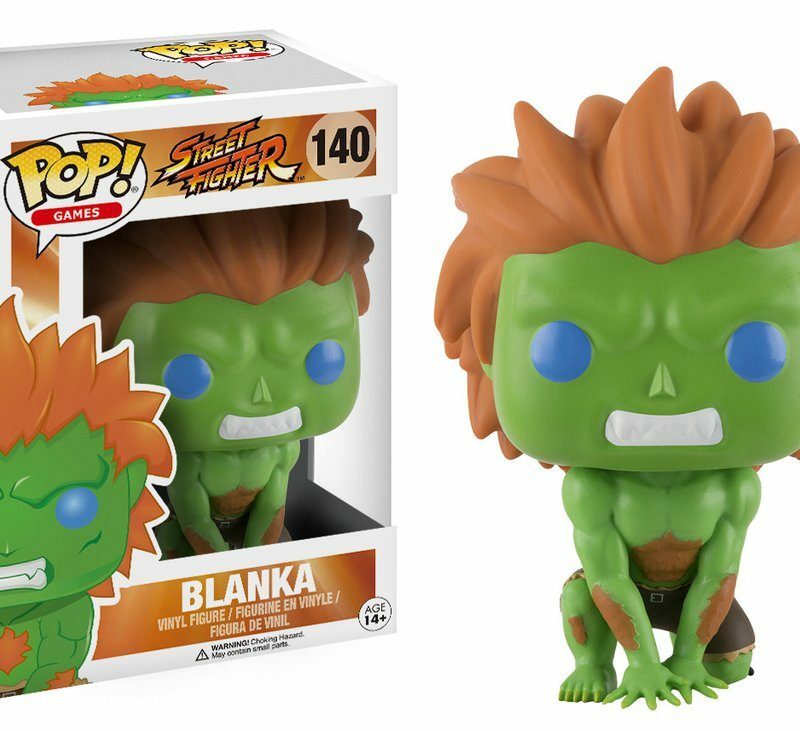 To use your Super Saiyan Pass, just walk up to the front of the line to our table and show us your receipt for this purchase. 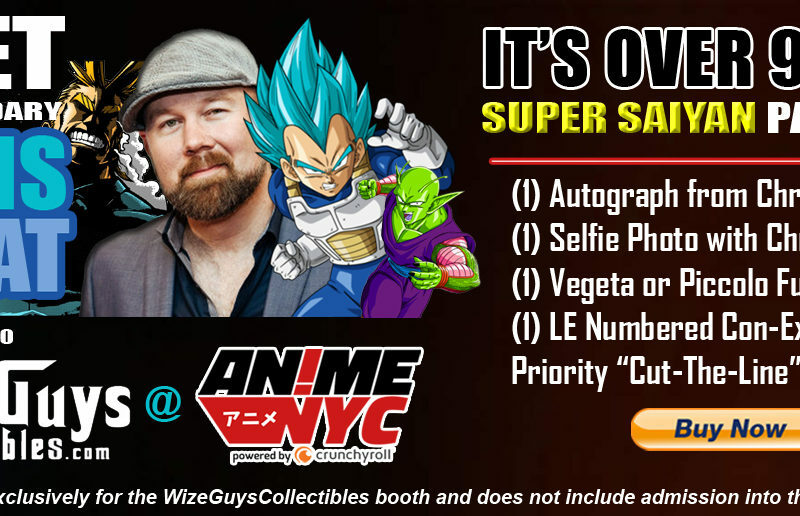 You will then receive your products and be the next person in line to meet Chris Sabat!